The name of a sport magazine founded 90-years ago is to return to newsstands later this week, when The Wisden Cricketer is renamed The Cricketer. Ashes-winning England captain Sir Pelham Warner launched The Cricketer in 1921, but a merger with Wisden Cricket Monthly in 2003 led to the title being renamed The Wisden Cricketer. The move to bring back The Cricketer name follows the acquisition in December of Wisden Cricket Publishing from BSkyB, by a consortium including BBC cricket correspondent Jonathan Agnew and MCC president Christopher Martin-Jenkins. 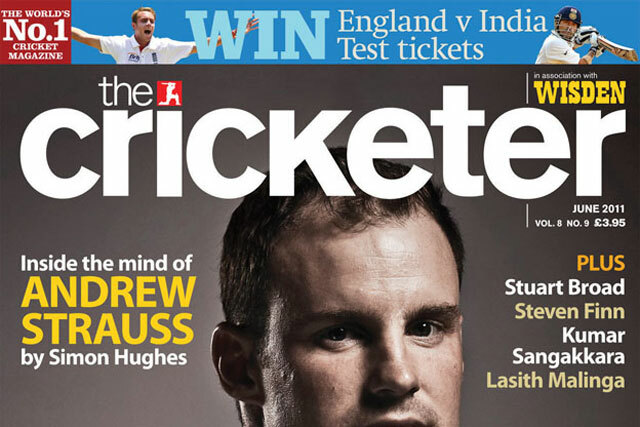 The renaming, which follows the recent relaunch of the magazine’s website as thecricketer.com, has been timed to coincide with publication of the June issue this Friday (20 May). The magazine retains its association with Wisden by displaying the famous logo on its front cover. Andrew Bordiss, managing director of Wisden Cricket Publishing, said: "This is a subtle evolution of a successful magazine, rather than a major change of approach. "While we build on the heritage of The Cricketer, we are proud to retain our links with Wisden and all its historic values and authority. "We will continue to deliver the highest quality journalism, with the very best cricket writers, plus superb photography." According to the most recent figures available from the Audit Bureau of Circulations, The Wisden Cricketer had an average monthly circulation of 32,098 during the second half of last year.